Events are stressful. There’s no getting out of it: looking after hundreds of people as they rock out, jump around, go caving or even skydiving is hard work.So keeping track of all your customers is essential. 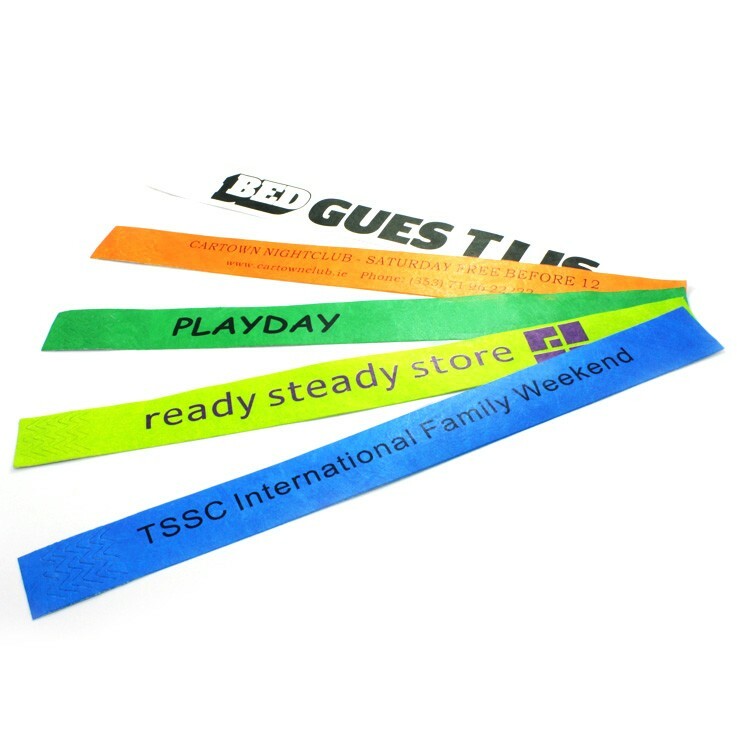 So how can you do that?Here at Wristbands.in, we specialize in providing you with top quality wristbands for school trips, conferences, sports event, concerts and much more. Successfully tested out at famous festivals worldwide, these wearable tickets are the best solution for your crowd management problem. And experienced event planners will testify to that. If you want to know where to buy affordable, good quality bracelets for your event, wristbands.in is the smart choice. 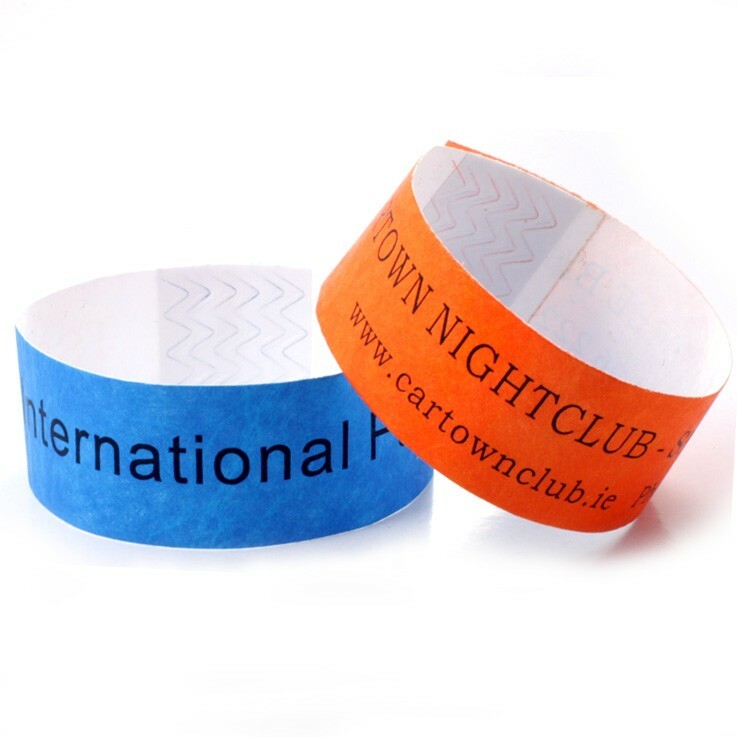 After 15 years of supplying wristbands in India, we know exactly how to help you make more profit. You need to save time and money and this is where we come in. Leave the burden of crowd management to us and you’ll be able to fully focus on making your event a true success. Shopping online will save you valuable time and energy. 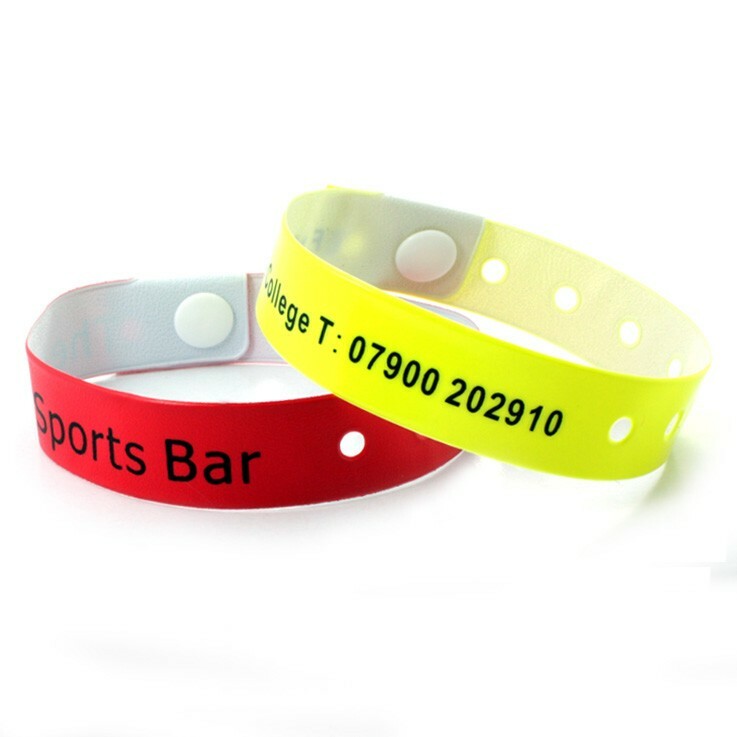 At wristbands.in you’ll find everything you need in one place. No need to spend hours hunting down bargains, only to find you must order thousands of wristbands to get a good price.